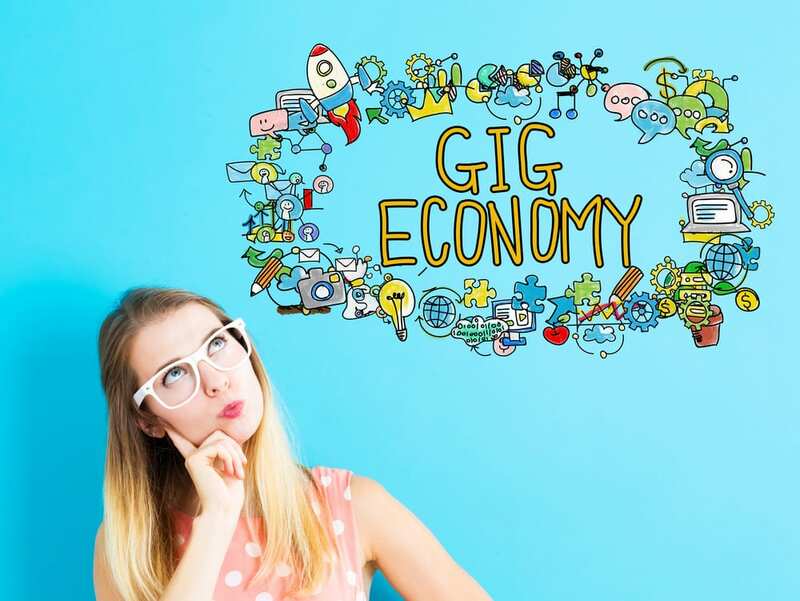 We live in a world with a gig economy, a labor market in which many people are more likely to pursue short-term or freelance contracts with flexible conditions than traditional permanent roles. In this new economy, smartphones play a key role. As the gig economy takes over, logging onto a smartphone app to begin the day may become more common than clocking in at a traditional office. During a gig worker’s day, the smartphone becomes a constant companion. 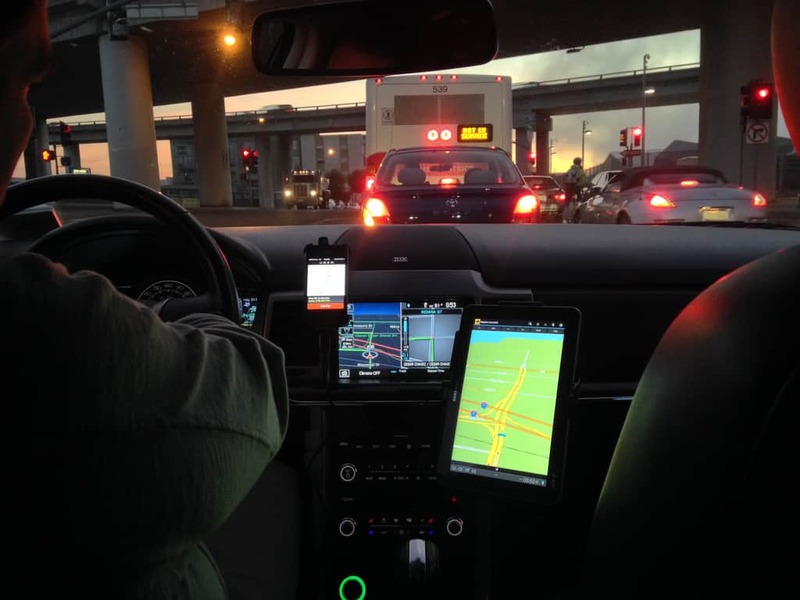 For example, an Uber driver uses a modern smartphone like the iPhone 8 Plus connected to T-Mobile, America’s fastest network, to accept new ride requests, get directions, and rate his passengers. Choosing a modern phone connected to a speedy network with a wide coverage area ensures that he can always interact with the app while he’s working, no matter where he drives. The iPhone 8 Plus’ screen, which is nearly an inch larger than the regular iPhone 8’s screen, makes things much easier when using GPS navigation on the road. Once his shift ends, he logs out of the app… much like a traditional worker might clock off or sign out before leaving the office. While Uber, Airbnb, and other businesses in the new “gigging” sector offer very different services, John Holden of the Irish Times says the most important traits they share are in-app payment facilities. With 77 percent of Americans owning smartphones, compared to 50 percent owning tablets (according to the Pew Research Center), smartphones are the most common tool for making in-app payments. In-app payments help businesses keep pace in a world where cash-free transactions are becoming the norm, especially for millennials. Digital platforms like Elance and oDesk, which let computer programmers, graphic designers, and other professionals earn money through short-term assignments, paved the way for the current gig economy. However, while these applications let professionals work from home, people were still chained to their desks. Smartphones, which fit inside a handbag or pocket, let professionals step away from their home offices and work anywhere they have an internet connection. For example, modern property owners can accept guests and payments using Airbnb while traveling the world. This freedom helps gig workers achieve a better work-life balance. They aren’t required (or even expected) to work full days during regular business hours as traditional workers do. They can also structure their days how they like. For example, an Uber driver might respond to ride requests during the day, take time out to collect her children from school, then rate the day’s customers before logging off and preparing dinner. In the gig economy, smartphones help workers blur the lines between their professional and personal lives. They can also work how they want, at whatever gig they choose. Someone might work as an Uber driver, personal shopper with InstaCart, and Airbnb host, for example. Smartphones give workers the freedom to move seamlessly from job to job and multitask between them — simply by moving from app to app. Workers aren’t the only ones who enjoy conducting business on their smartphones. Companies enjoy significant savings by employing workers with smartphones in the gig economy. Contractors typically use their own smartphones to complete gig work, so the businesses they work for save on equipment. Since gig workers typically work remotely, many businesses employing them don’t need to spend money on physical office locations, allowing them to save even more. Additional savings are made since businesses don’t need to employ full-time staffers to fill short-term gaps. The rise of gig work using smartphones has let companies employ professionals, like app developers and graphic designers, only when they’re needed. Smartphones also mean that location is no barrier. Businesses can hand-pick the best contractors with specialized skills, no matter where they are. They can also obtain quotes from around the world to find workers within their budget. When workers and employers favor short-term “gigs” with flexible conditions over traditional long-term roles, smartphones have an important role in helping the economy grow. The post 4 Ways a Smartphone Helps the Gig Economy appeared first on Viral Rang. When you’re feeling stressed out, hang out with someone you know can make you laugh. Someone who knows which buttons to push to draw out laughter from you. You’ll feel much better after and you’ll feel like a ton of weight has been lifted off your shoulders. Look at the way children laugh. They laugh with so much abandon that you’ll find yourself laughing along with them. A child’s uninhibited laughter is contagious. It really does make you feel happy. When you laugh you forget your worries for a brief period of time. Your thoughts get diverted from negativity to positivity. Watch your favorite comedy on TV or on YouTube, and you’ll forget whatever it was that was bothering you! When you’re sick, you feel pain when you move around. You think dark thoughts that aren’t really helping you recover from your illness. With laughter, however, you are able to ease the pain even for just a bit. You’ll probably still be sick, but at least you’ll be more comfortable as your mind is no longer focused solely on your pain. No matter what life throws at you, if you have a sense of humor, you can get through almost anything. You’ll have negative thoughts after something catastrophic happens to you, but with your humor, you’ll always find a way out of the darkness. Laughter can help you overcome your negative thoughts. Once that’s out of the way, you’ll feel so much better. You’ll feel happier, and you’ll feel more relaxed. When you’re around other people, you’ll be more open to meaningful and fun conversations. When you share laughter with other people, it makes you feel closer to them. You share a special bond that laughing together has created. As long as you don’t laugh at someone else’s expense, then you’re building strong and positive relationships with people. 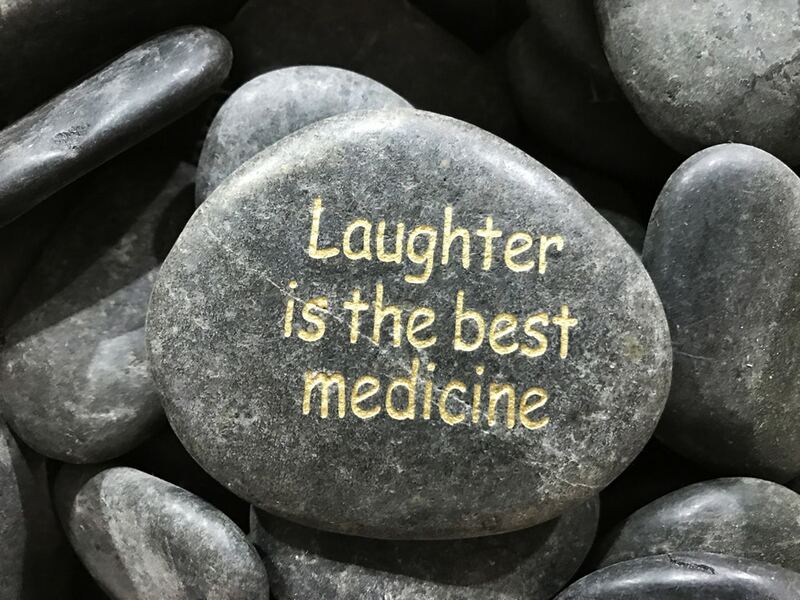 The post 7 Reasons Why Laughter Really Is The Best Medicine appeared first on Viral Rang. A gluten-free diet can be tried from different number of people and it is a must for some as well. If you are diagnosed with Coeliac or if you are gluten sensitive, you would have to change your dieting completely. But what is a gluten-free diet? is it as strange and scary as most people would like to think? We will take a look for more gluten information. 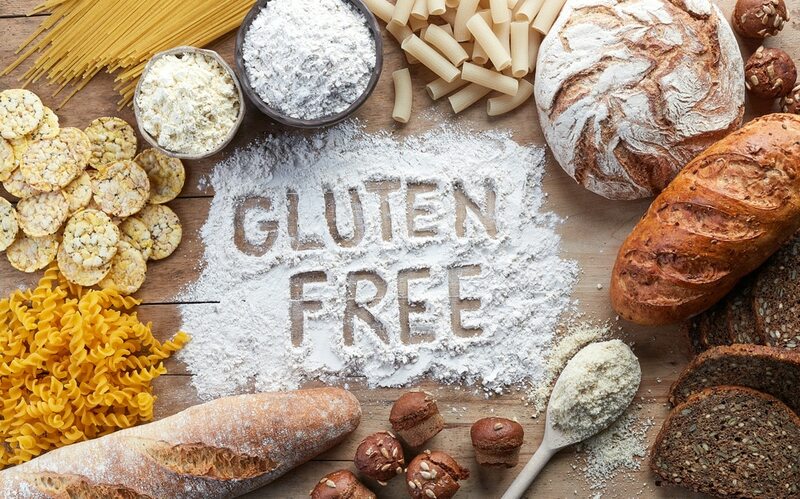 If you are sensitive to gluten or you just want to try to live without it, there are plenty of options how you can be healthier and still enjoy a delicious meal. 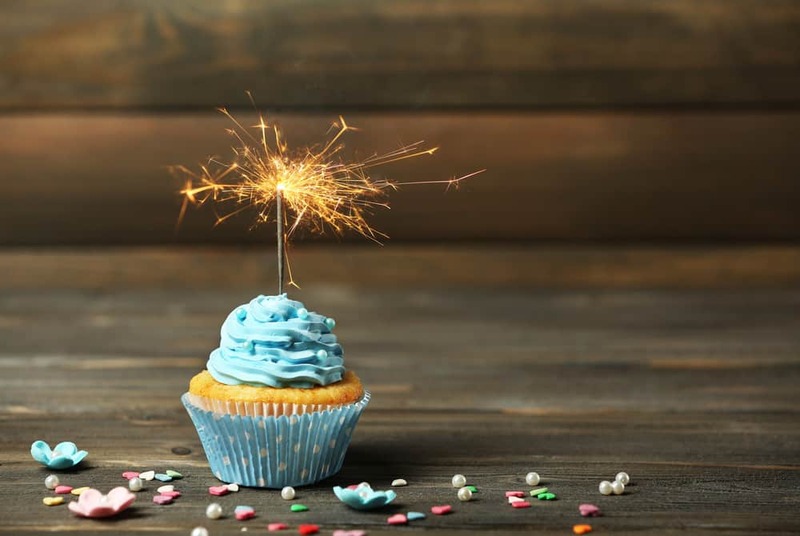 There are a number of gluten-free (naturally!) foods in our markets – fruits, vegetables, fish, meal, eggs. Gluten is a protein in our body but if your body is unable to process it efficiently – you must focus on those foods. Soups and sauces are probably the biggest enemy of the gluten-free diet as they contain the special protein in hidden forms – many companies are using gluten as a thickener. There is a common conception that cereals are to be avoided as well and usually that is true. Most of them contain gluten but if you are looking long enough you will spot the “gluten-free” labels on some of them. While you should be avoiding wheat, rye, there are still ways you can have certain grains in your diet. Some of them can be easily found in the local supermarket and for some you would need to look in specialized healthy stores. Naturally gluten-free grains are – rice, soy, corn, chia, quinoa, beans, gluten-free oats. Tip – avoid purchasing those grains in bulk as they might have been in contact with gluten-containing foods. Juices, sodas, sports drink – all good for the gluten-free diet. Wine, cider, liqueurs can be included in your lifestyle as well. On the other side, beer, lagers have to be avoided as most of them are containing gluten. Probably the best advice you can get if you are on a gluten-free dieting is label reading and then education. You must be reading each label when purchasing your food – at least in the beginning when you get used to it. There is nothing scary in this endeavor and it can lead to many benefits but you must be careful. Base your diet on naturally gluten-free foods and you will be as happy as you were. The post What is a Gluten-Free Diet? appeared first on Viral Rang. Posted on May 29, 2018 Tags viralLeave a comment on What is a Gluten-Free Diet? Dieting can be one of the most difficult things for us to do, which is why it should be something that we are able to make as easy as possible. We all want to lose weight at times, and integrating certain strategies can allow you to become far more successful in your weight loss journey. If you want to lose weight and keep it off, first of all you are going to have to stop using the word dieting. No, you are not changing your food habits and choices temporarily to achieve a result that will quickly become corrupted by falling back into the same old bad habits. Instead, you are making a lifestyle change that you should implement now and maintain for the rest of your life. Don’t consider going on a diet to be a novel thing you do so that you can go back to a bad habit of unhealthy eating. Doing so is like asking for a whole slew of health problems further on down the line. Instead, you should plan to change your life. Make a firm commitment to yourself and your health to make good and mindful choices about what you put into your body. And then research so you are able to succeed in doing so. There are tips and tricks that can help you to begin formulating good habits that may end up helping you to lose the weight you want to lose. For example, instead of using large plates, you can use smaller ones in order to trick your brain into believing there is more food there. Make sure the foods you eat are high in fiber so that you are binding up excess waste and eliminating it with ease. These fiber rich foods are often low in calories, such as fruits and vegetables, so you can eat as much of them as you want to. However, you should exercise caution when it comes to eating fruit. They still have natural sugars in them that can sometimes accumulate, especially if you are using them for juicing without consuming their fibers as well. Something else many people don’t consider is alcohol intake. Alcohol is actually full of sugar and can dehydrate you, making it harder for you to lose weight and keep it off. Not only that, but it isn’t that great for the body in general. Alcoholic beverages are high in calories and will make it hard to lose weight over the long term. 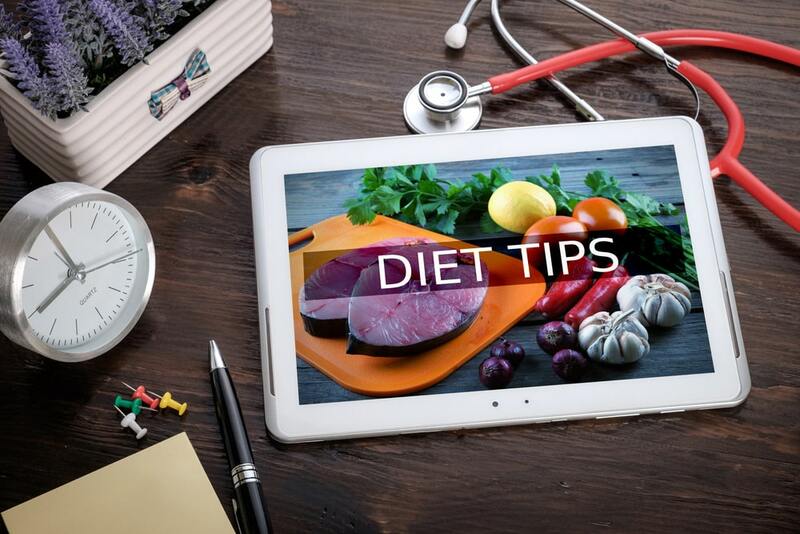 Keeping these tips and tricks in mind will ensure that you are making smart and healthy choices that start now but can last you the rest of your life. Don’t fool yourself into thinking that you only need to eat healthy foods once your body starts to show that you have been eating poorly. No. the fact of the matter is that you want to be as healthy as possible, and if you aren’t then you will regret it. All bad choices tend to catch up, so make sure you are paving the way to a diet that is foolproof! The post Dieting Tips and Tricks to Help You Lose Weight and Keep it Off appeared first on Viral Rang.